Ramblings from the Afternoon Tide: The Return of the Wookie? OK, so I feel fairly comfortable that I can sell a good bit of tees by tapping into all the circles I run within. Pretty sure those guys can help me out but after that it’s done. And I do not want to keep hitting my friends up for help. That’s just rude and flat out annoying. Like I said previously, I need to cast a larger net. 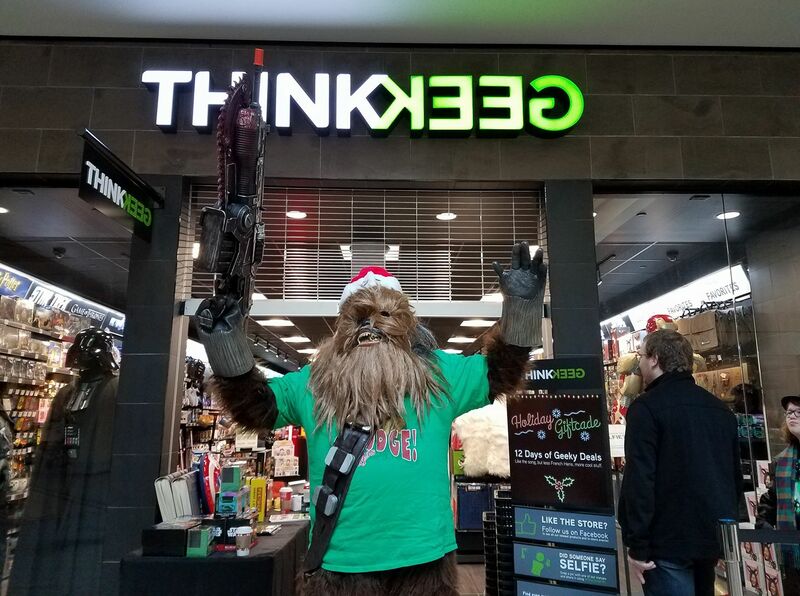 I’ve had an idea where I might enlist Holiday Wookie. Basically, I am pondering on dressing Wookie up in the nearest holiday, have him say something positive and amusing and see if it catches on. 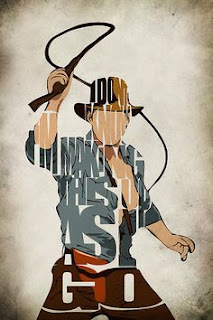 If it doesn’t, no harm done. I had fun and move on to the next big idea I’ll not follow through on. 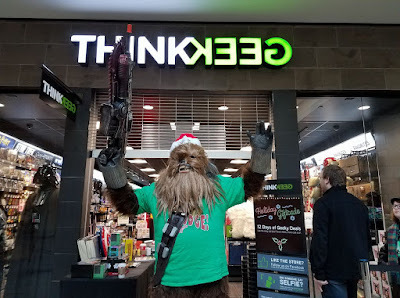 If it does, I can use Holiday Wookie to help me sell shirts. Getting some exposure to the issue and using that for some good and not just for me to maybe spread some awareness of how hard it is to do the whole transplant thing. I don’t know. I’m making this up as I go …..